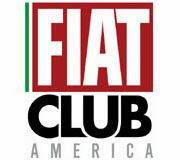 The much anticipated meeting between Fiat North America and potential US Fiat dealers occurred Monday, August 30th. Details are emerging from the meeting, which left many dealers positively excited about the opportunity. Potential Fiat dealers will be expected to start with small showrooms: 2,500-3,000 square feet, which is enough to display three or four cars. I've reported on this before here, and this confirms that a separate facility will not be required from the start. This showroom size should be sufficient until the product portfolio expands during the next few years and a new facility will be warranted. Currently, the 500 sedan is scheduled to be sold at the end of this year, followed by the 500C convertible in the spring of 2011. 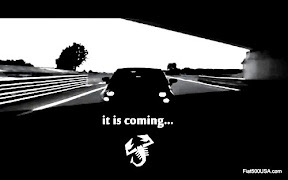 Next is the 500 Abarth and 500EV (the 500EV is an all electric version due out in 2012). Alfa Romeo is also scheduled to arrive in the US in 2012 and it is said that US Fiat dealers could be given first dibs on that franchise (this was discussed but not promised). By 2014, 7 Alfa Romeo models are expected to be sold and, when combined with the 4 or 5 Fiat models (a 4 door Fiat is also slated to arrive by then), will give new Fiat dealers a viable product mix. As in Europe, the US Fiat 500 will also have a large number of ways it can be customized by its owner and it is expected that a large percentage of customers will pre-order cars just the way they like. 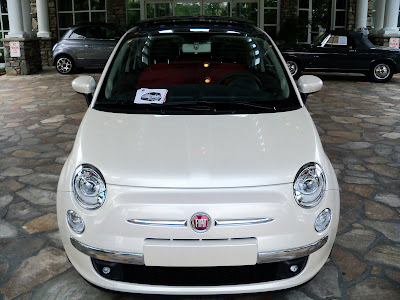 Fiat expects to initially sell about 50,000 Fiat 500s, that number rising to about 78,000 in 2013 once the other 500 versions make it into showrooms. 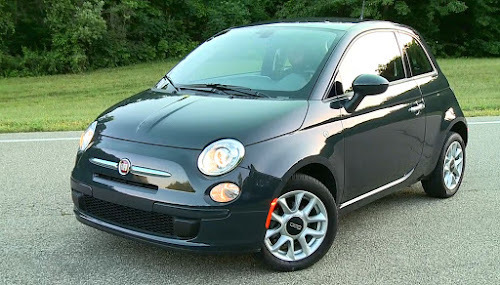 Chrysler expects to name 165 dealers in 119 U.S. markets to sell the Fiat 500. The dealer network is expected to expand to about 200 locations as more products become available. August 30, 2010 , Auburn Hills, Mich. - Chrysler Group LLC today hosted about 400 Chrysler Group dealers to outline the requirements to become a Fiat dealer in the United States. The dealers met with the Chrysler Group team responsible for establishing a Fiat retail network by the end of this year. 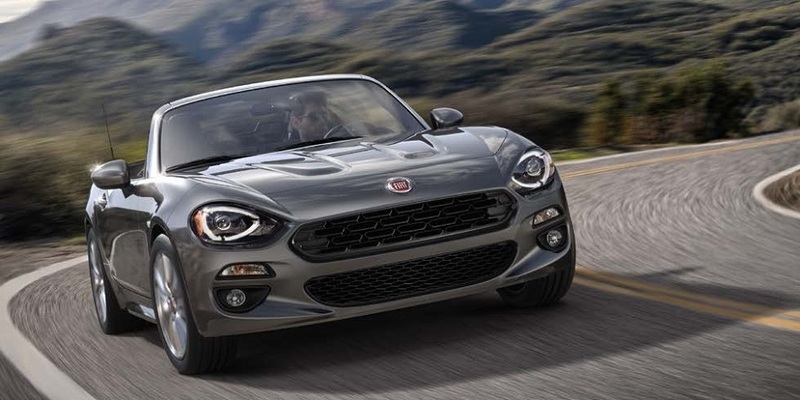 The company wants Fiat dealerships in about 165 locations, in metropolitan areas chosen for their high concentration of small-car registrations. Dealers left today’s meeting armed with the information needed to submit a competitive proposal for a Fiat franchise. Dealers have been asked to submit their proposals by Sept. 22. Chrysler Group expects to name its Fiat dealers in the fourth quarter. Chrysler Group dealers located in the targeted markets were invited to attend today’s meeting where they learned about the rich history of the Fiat brand, the U.S. product plans, volume expectations, competitors, and dealership facility and training requirements. 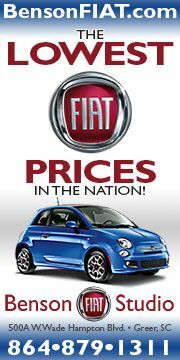 The new Fiat retail network will begin selling the U.S. version of the Fiat 500 late this year, and the Fiat 500 Cabrio model in 2011. The Fiat 500 will be built in Toluca, Mexico. The North American version of the Fiat 500 will be equipped with Fiat’s 1.4-liter, in-line four-cylinder Fully Integrated Robotized Engine (FIRE) featuring the MultiAir system. The engine is manufactured in the United States. MultiAir is a sophisticated technology that delivers an increase in power up to 10 percent and a reduction in fuel consumption and emissions up to 10 percent when compared to similar engines. 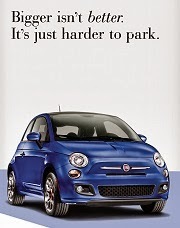 The Fiat 500 also will feature advanced technology intelligently adapted for the North American market. Built in Mexico. I guess that means there won't be a European delivery option. Too bad. You deserve a free 500! You have tirelessly and effectively promoted this vehicle, and I want to sincerely thank you for doing so. 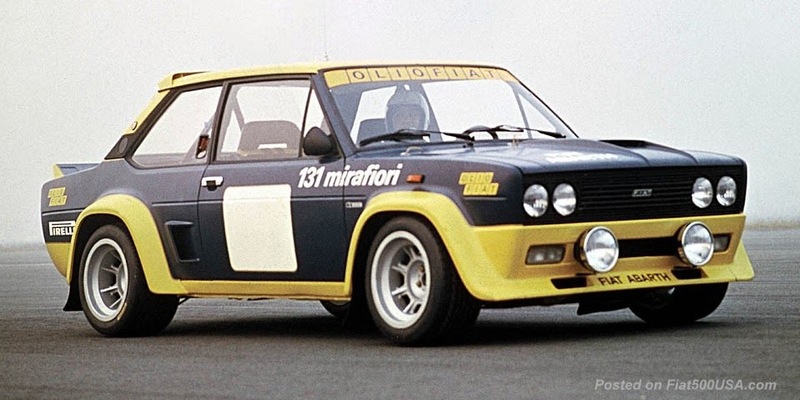 But seriously, I'm just an old time Fiat enthusiast who is thrilled that a new generation in North America will finally be able to re-discover Fiat and Alfa Romeo again. William, thanks for your comment, it meant a lot to me. Any word on whether warranty servicing will be able to be done at any Chrysler dealer, not just the Fiat dealerships? I would like to know if I could get local service even if I buy in another state. Looks like I will have to go 2+ hours to get a 500, so service will have to be local.